Superbowl day! There are no football fans in the house but the Superbowl is always an excuse for a big dinner. Like we needed a reason for that. My wife and the kids watch it for the half-time show too. I like to watch the game even though I almost never watch sports on TV. Once a year is not a big habit. 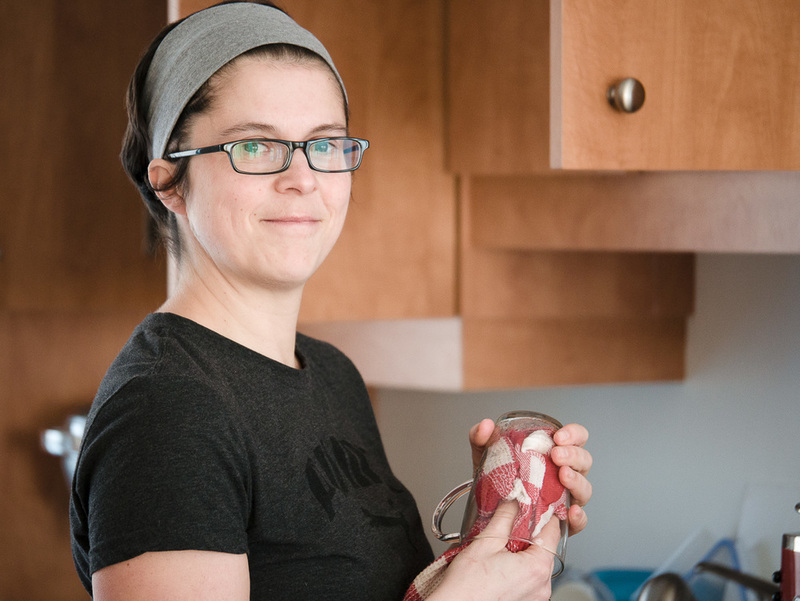 So we spent most of the afternoon cooking. 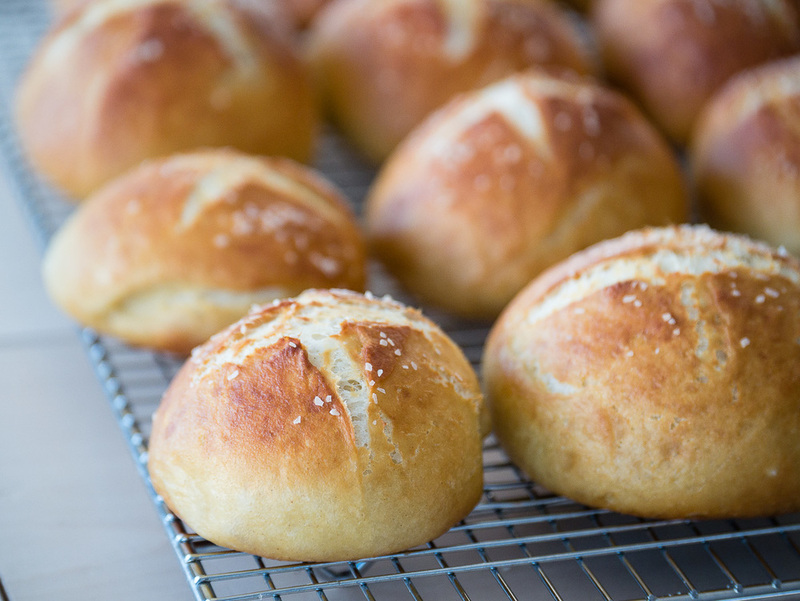 I baked some pretzels hamburger buns that were so delicious. I shot a behind the scenes on Monday (and made a short video out of it on Tuesday). It was with my friend Veronique Boudrias of Colimacie Studio. 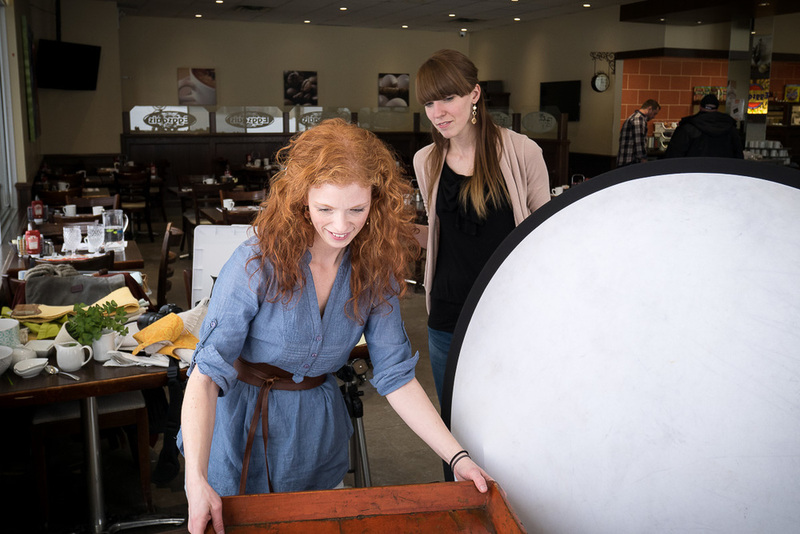 She was doing food photography for l'Eggsquis, a breakfast restaurant that started in Sherbrooke. They now have many restaurants in the Province. It was fun to see Veronique work. She is a perfectionist and pay attention to every details. I shot everything in 4K with the Panasonic LX100 and the GH4. In the photos aboves, the first three were shot with the GM1 and 12-32mm and the other three are 8MP frame grab from the 4K video footage. As for lenses, I used the Panasonic 35-100mm lent to me by Panasonic Canada, the Bower 35mm f/1.4 with a focal reducer and the Panasonic 20mm f/1.7. I used a tripod, a monopod, a steadycam and there is one or two shots with a slider. Once again, I find it really easy to match the LX100 and GH4 footage. I messed up with my settings between the two cameras but still had an easy time matching them. The only thing that was tough was seeing and smelling all those plates passing under my nose. Here is the Behind the scenes video. It was my last day with the Panasonic 35-100mm. My little boy acted as a model so I could try a few things with the lens. It's a versatile lens but I still prefer shooting with primes. I'll write about this zoom lens soon. 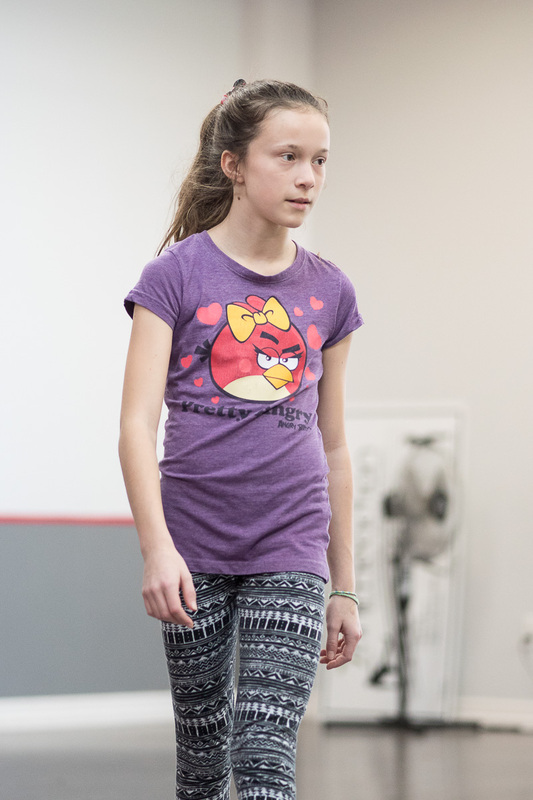 I took some photos at my kids' dance classes with the Olympus 75mm f/1.8. I wanted to have something to compare the Panasonic 35-100mm to. This is such a nice lens. A bit heavy for a micro 4/3 lens but still much lighter than a full frame equivalent. It is so sharp and fast too. I love this lens.